The characteristics of the layout of town of Atherstone can be traced from the Medieval period through to the present day. Although changes were made in later times, the Medieval layout of the town has not altered fundamentally. 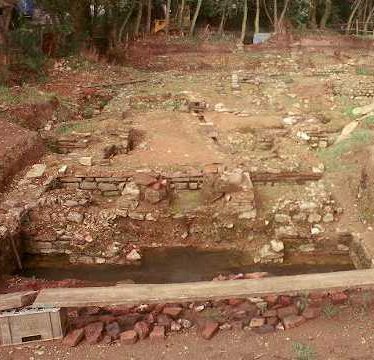 Evidence for the Medieval town, including the remains of houses, was found during an archaeological excavation. The discoveries were made in Wood Street, Stratford upon Avon. The Medieval town of Mancetter. The Medieval town of Rugby. This map shows markers for every photo, article, historic site and catalogue record within the Town category.